He could waive his confidentiality and open up to public scrutiny a state ethics case against him. His lawyer, Barry Richard, told the Tallahassee Democrat that Gillum plans to do just that – eventually. 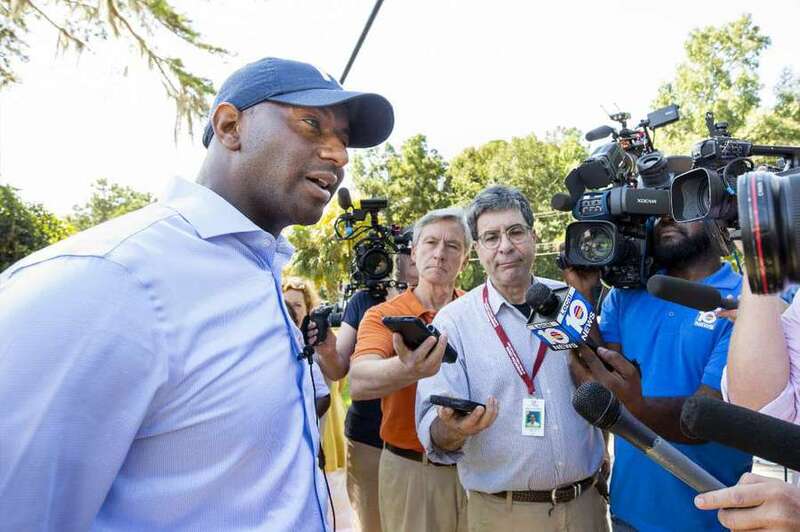 Ethics investigations are confidential by default, but Gillum could waive secrecy in his, which would open up the case and its proceedings to the public. Richard told the Democrat that the mayor "definitely will" do it at some point. "Andrew asks me what I think he should do," Richard told the Democrat. "I respond. I think as his lawyer it would not be responsible for me to say, 'Just open it up' when we have no idea who put what in there. He's certainly not going to do it before the (investigative) report is finished for the commission."